First awarded in 2003, the Kentucky Literary Award has been presented annually by the Book Fest Partnership as a celebration of Kentucky literature. Eligible books include those written by Kentuckians or books with a substantial Kentucky theme. As of 2017, this award will be distributed to works of fiction only. Books eligible for the Kentucky Literary Award must have been written by a Kentucky author or have a Kentucky-related theme. A Kentucky author is defined as a writer meeting one or more of the following qualifications: a native-born Kentuckian; an author living in Kentucky; an author whose permanent home address is Kentucky but who does not at present live in Kentucky. The selection committee welcomes suggestions for consideration; however, the committee determines the finalists for the award. 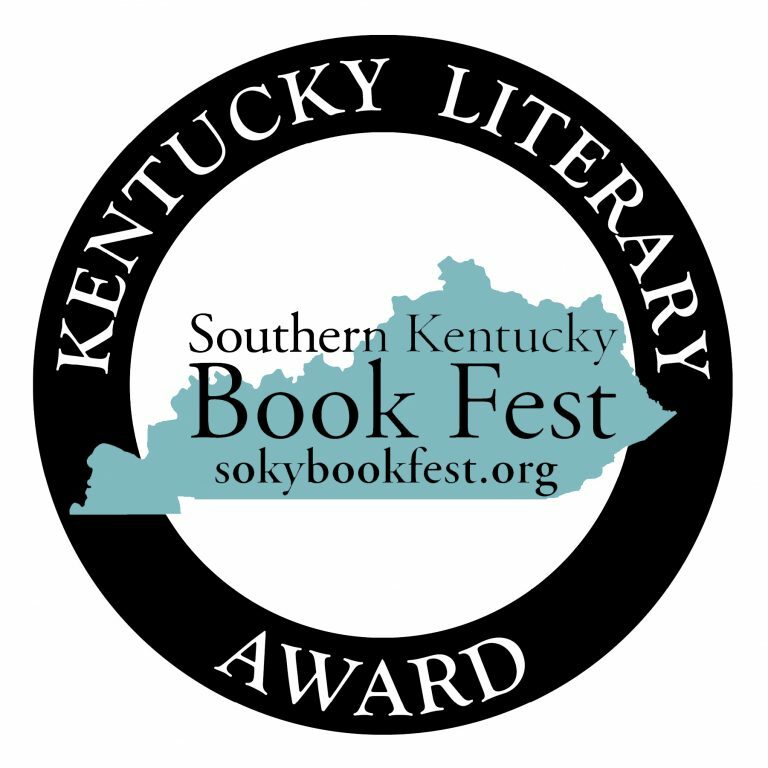 If you have a suggestion for the Kentucky Literary Award, please contact Sara Volpi through the contact link on this website. For full consideration, nominations for the award must be submitted by December 1, 2018, and the book must be a work of fiction published between January 1, 2017 and December 31, 2018. No self-published, publish-on-demand, non-English, or reprinted book will be considered. Textbooks, children’s books, edited collections, cookbooks, poetry, and anthologies will not be considered. Procedures: The Kentucky Literary Award Selection Committee will review books that meet the criteria for the award and ultimately determine which works will be considered for the award. No entry fee is required. The Southern Kentucky Book Fest will request review copies of any book that they would like to consider. Additional review copies may be needed for finalists. 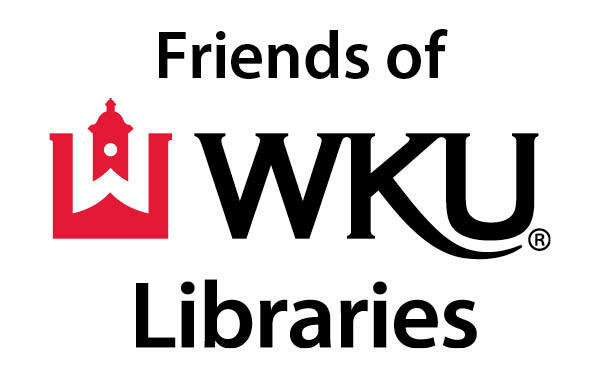 Judges: A panel of judges selected by the partners of the Southern Kentucky Book Fest (WKU Libraries, Barnes & Noble, and Warren County Public Library) will consider all finalists. Awards will be granted at the discretion of the Selection Committee. Entries will be judged principally on the quality of the writing, but interpretation, organization, and presentation will also be considered in the decision. The 2018 winner is C.E. Morgan for her book, The Sport of Kings, published by Farrar, Straus and Giroux. The winner will be announced at the Meet the Authors Reception held the evening before the Southern Kentucky Book Fest. The winner will be given a commemorative certificate and a cash prize of $500. Tickets to attend the reception will be available for purchase in March 2019. Kayla Rae Whitaker’s work has appeared in Buzzfeed, Literary Hub, Split Lip Magazine, Bodega, Joyland, Five Quarterly, American Microreviews and Interviews, and others. She has a BA from the University of Kentucky and an MFA from New York University. After many years of living in Brooklyn, she returned to Kentucky, her home state, in 2016 with her husband and their geriatric tomcat, Breece D’J Pancake. C.E. Morgan lives with her husband, Will Guild, in Berea, Kentucky. She is the author ofAll the Living. Crystal Wilkinson is a poet and fiction writer whose debut novel, The Birds of Opulence, received the 2016 Ernest J. Gaines Award for Literary Excellence the Weatherford Award for Appalachian Literature and the Judy Gaines Prize. Her other works include the short-story collections Blackberries, Blackberries—winner of the Chaffin Award for Appalachian Literature—and Water Street, a finalist for both the Orange Prize for Fiction and the Hurston/Wright Legacy Award. Wilkinson serves as Appalachian Writer-in-Residence at Berea College and teaches in Spalding University’s low-residency creative writing program; she also co-owns, with her partner, artist Ronald Davis, The Wild Fig Books & Coffee, in North Lexington, Kentucky.